Banking hours are 9.30am-4.00pm. Travellers cheques, foreign currency and most major credit cards are exchanged and accepted at the bank. It is recommended that you bring a certain amount of cash with you as the shops and restaurants do not accept credit cards. There is an Automatic Teller Machine at the bank, which accepts Visa, MasterCard, Maestro, Plus and Cirrus cards. If you want duty free shopping - sorry, we can't help. 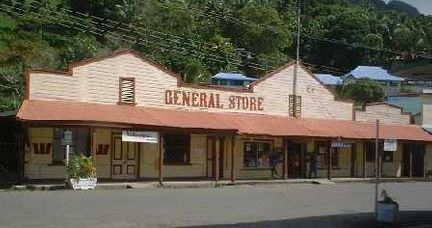 Shopping in Levuka is more an experience not to be missed. Our shops cater mainly for the local people of Ovalau and the neighbouring islands. But you can still buy souvenirs, post cards, T-shirts, caps, sulus, watches, etc. There is no hassle when you enter any of the shops - it becomes more of a social event, an excuse to meet people and make new friends. Postal services in Fiji are very efficient and relatively cheap. If you make any large purchases here, why not mail them home, rather than worry about carrying them with you on your travels? Phone and fax facilities are also available at the Post Office. touch with family and friends back home. There are no private doctor's practices in Levuka. 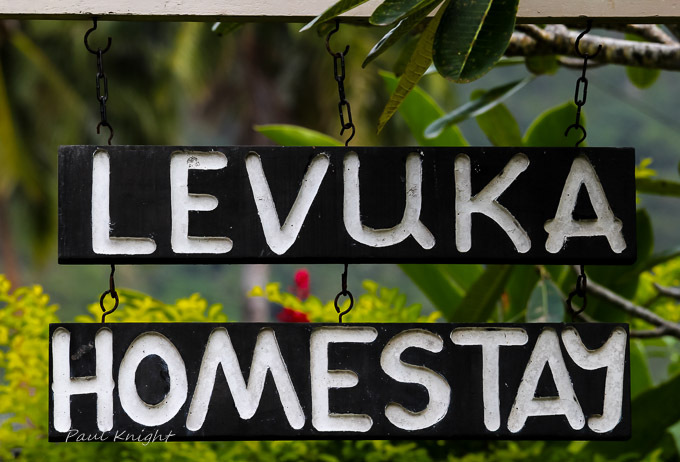 The Levuka Hospital Outpatient Department provides casual and emergency services. There is no optician service, but basic dentristry is available. Setrious emergency cases are transferred to Suva by helicopter, if necessary. Some pharmaceutical products are available at the hospital and from stores in town. Levuka is a port of entry into Fiji and clearance for yachts and boats is easily arranged during normal working hours -call ahead if entering harbour after normal hours. Bunkering, watering facilities and ships' supplies are available. Our Customs House is located alongside the main wharf and is the oldest Customs building in Fiji. 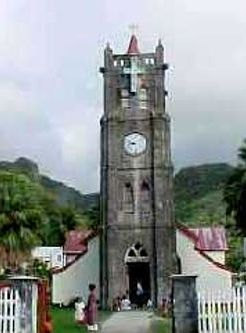 Levuka has a number of churches, including Methodist, Anglican, Catholic, Assemblies of God, Seventh Day Adventist, Church of Jesus Christ of the Latter Day Saints, Jehova's Witness, Hindu and Muslim. Visitors are always welcome at church services. There is someone here 24 hours a day to ensure your stay with us is comfortable, relaxing and stress-free.